Americans love their cars. Well, trucks specifically, followed closely by SUVs. The top five best-selling vehicles in America (reported through August) are the Ford F-Series, Ram pickup, Toyota RAV4, Nissan Rogue, and Honda CR-V. These vehicles all share traits that we love: ruggedness, reliability, and value for money. So what vehicles do Americans not buy right now in 2018? As it turns out, the slowest sellers on the list also share traits: they are overwhelmingly expensive foreign luxury cars or expensive foreign sports cars. Yes, some are actually union-built right here in the good ol’ U.S. of A., but the marque’s home base is still overseas. At the very bottom of the list are the vehicles that have sold perhaps only one or two copies this year. These were discontinued models, and therefore technically not on sale. We speculate that a few lone examples remained stranded at dealerships, and therefore appear on this year’s books. These vehicles are (and the number sold so far in 2018): Honda Crosstour (0), Mini Paceman (0), Lexus LFA (2), BMW Z4 (2), Dodge Avenger (4), Chrysler Town & Country (4), Dodge Viper (14), and Honda CR-Z (27). There are a few others on the slowest-sellers list that have also been discontinued, but still broke the 100 mark for sales. These are the worst-selling cars in America right now. 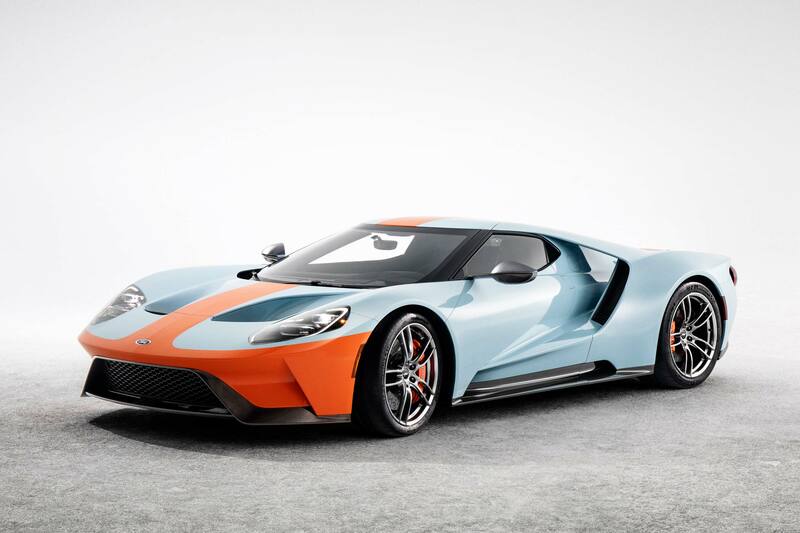 The Ford GT is made in Canada, so hopefully political tomfoolery nonsense won’t raise the price even further. 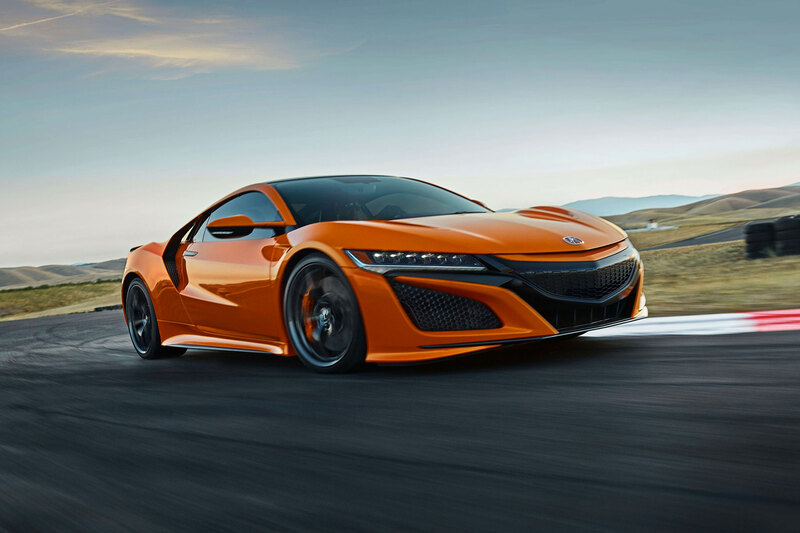 The Acura NSX hybrid supercar has performance to match its looks. Each example starts at $159,000 and most are custom-ordered. 329 examples of the Ohio-built NSX were sold by this time last year. Mercedes’ B-Class electric people mover was discontinued here in 2017. It’s high starting price of over $40,000 and low 87-mile range made it non-competitive in the segment. 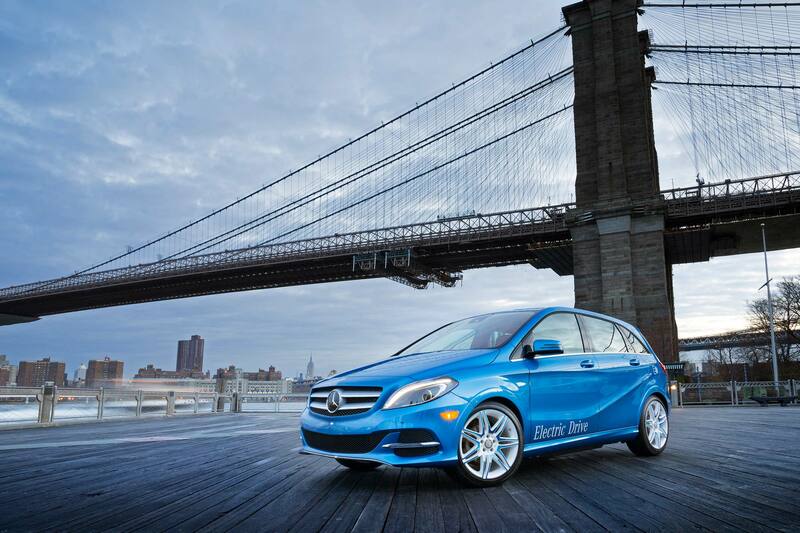 A new B-Class is expected overseas in 2019. 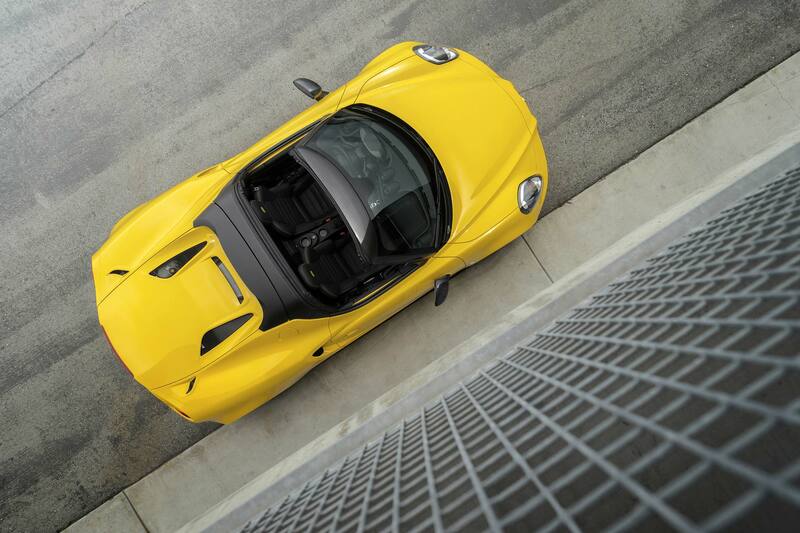 Alfa Romeo’s lovely 4C marked the brand’s return to our shores, but fewer than 1,800 examples have been sold since its introduction in 2014. The newness and novelty have since worn off and sales continue to slow; FCA has announced the coupe version will be discontinued after 2018. 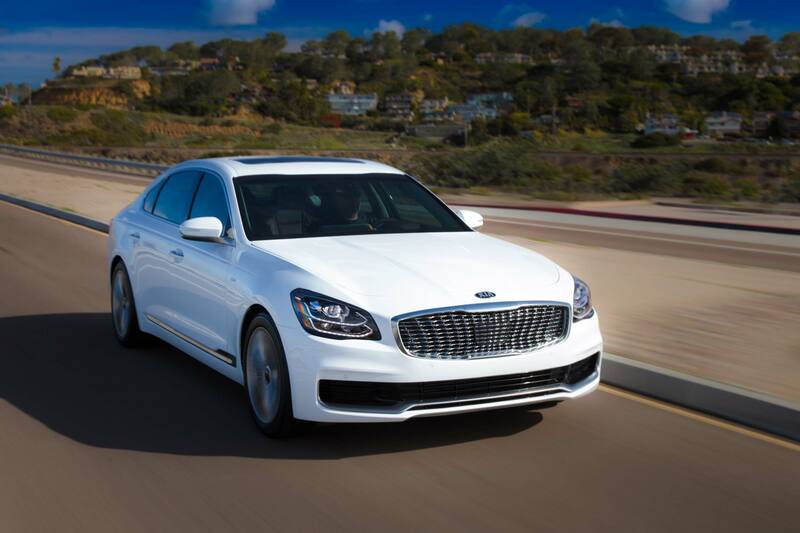 Kia’s K900 luxury flagship was facing an uphill battle from the moment it was born. 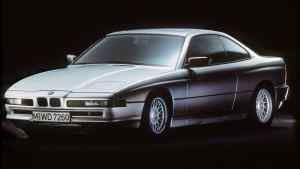 It starts at over $50,000 and must compete in a space long occupied by prestigious German marques. Kia makes many, many great cars, but the name denotes a value brand and lacks the cachet luxury buyers pay for. Even worse, it’s a sedan, a body style that continues to decline in popularity as SUVs grow their market share. The Dodge Dart was launched in 2012 with much fanfare, the Fiat Chrysler phoenix risen from the ashes of a Chrysler immolated in the Great Recession. It was designed to compete with greats like the Honda Civic and Toyota Corolla, but made so little impact on the market that few buyers noticed it was actually discontinued in 2016. 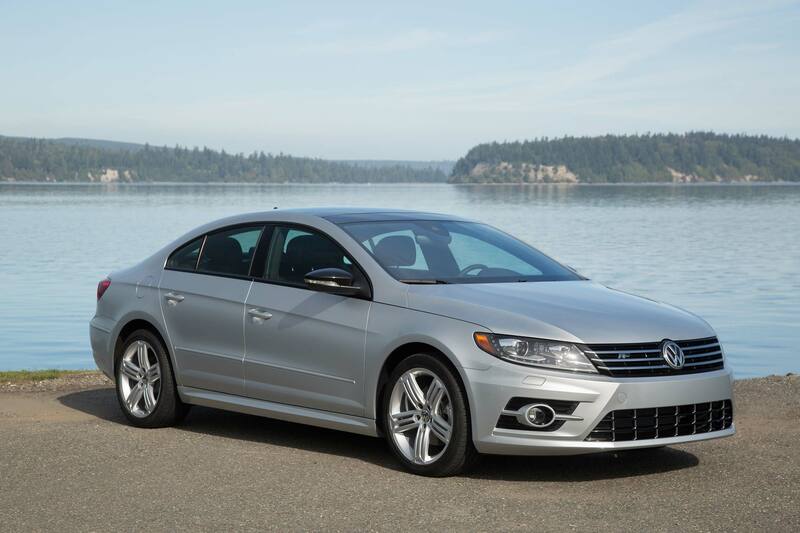 Volkswagen’s flagship CC sedan has been discontinued and replaced by the new Arteon. Its aging design saw sales peak back in 2011 at just under 30,000 units, but its popularity has declined ever since. It’s base price was over $34,000 with a manual transmission, while some other midsize sedans could be found fully loaded for that price. 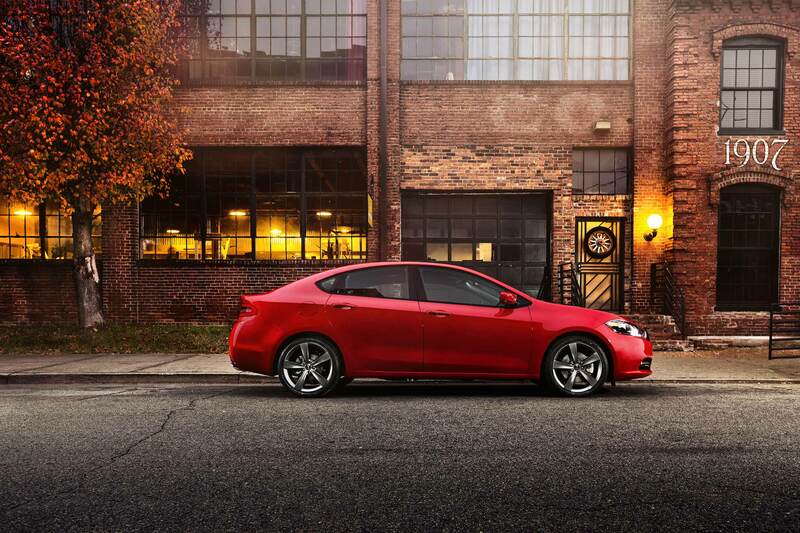 In 2016, under 3,300 examples were sold, though the car was often still favorably reviewed. At this time last year, VW moved just 1,111 CCs off the lot. 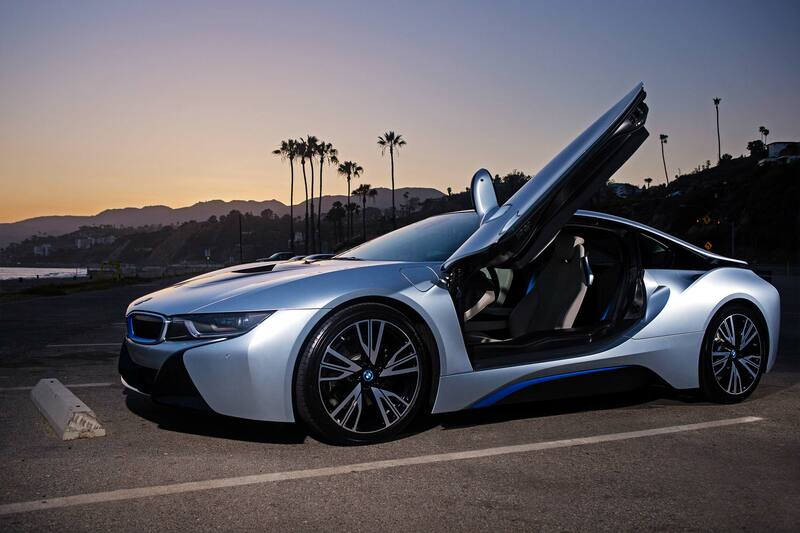 BMW’s electric i8 starts at over $143,000, which might be a even bigger drag on sales than its eco-friendly drivetrain. Though looking every inch like a supercar from the world of tomorrow, the performance never really lived up to expectations. The peak year for North American sales was 2015 at 2,265 units, and last year just 488 were sold in total. Nissan’s monster GT-R ultra-performance coupe has a rabid cult following among the PlayStation set, but has yet to find mainstream acceptance. 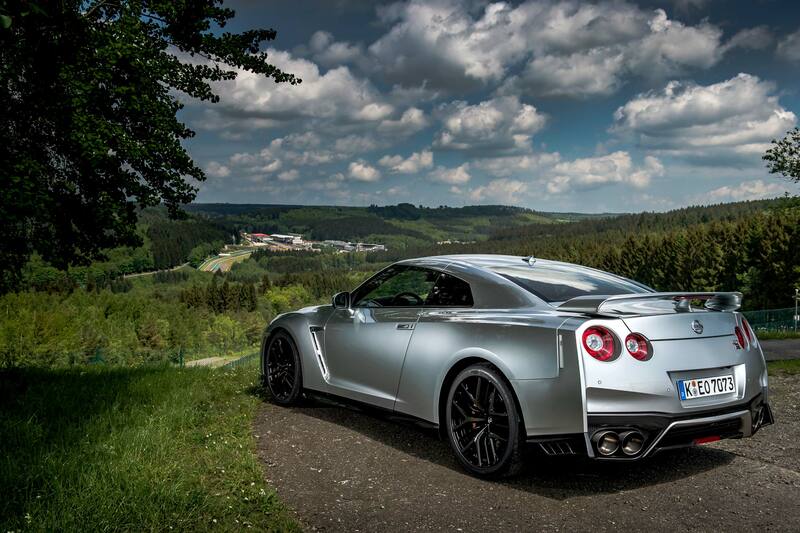 Starting at $100,000, the all-wheel drive beast sports 600 horsepower in NISMO trim. An all-new version is expected in 2020. 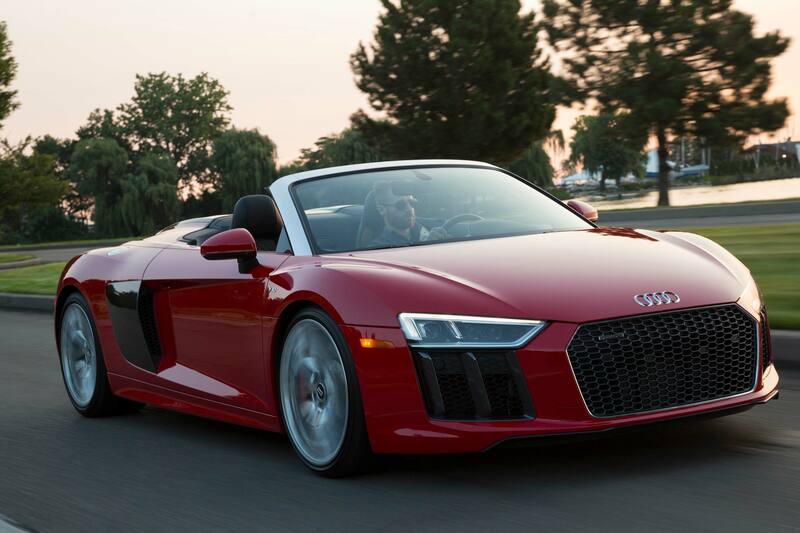 Audi’s R8 has been endlessly referred to as “the everyday supercar” because of its astounding performance figures and daily driver nature. The halo car will rocket from zero-60 in under three seconds thanks to its 602-horsepower engine and light weight. Pricing starts just under $140,000 for the acclaimed two-seater, so it’s understandable that sales might not be blistering. 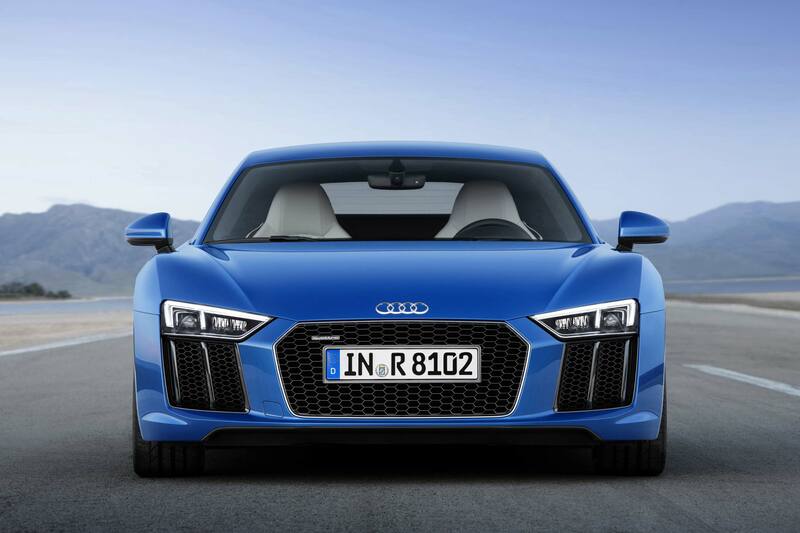 That being said, the R8 does indeed shed a positive light on the brand, and sales between 700-800 units per year are normal.